With the mass usage of mobile devices and wearable technologies, more and more manufacturers have incorporated Near Field Communication (NFC) technology into their basic specification, improving the rapidity and convenience of interconnection. 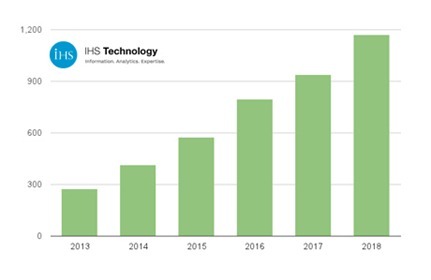 According to market research of IHS report, the world shipments of NFC-enabled cellular handsets will be increased four times more and the shipments can be up to 1.2 billion from 2013 to 2018. The research study also showed that except for the NFC’s transmission feature, the market demand has gradually moved toward NFC’s convenient applications such as data receiving, processing, storage and transaction. At this point, the security of information transmission is particularly important; it enables individuals, groups, or even a network of public space not to leak the important information easily and also eliminates the safety concerns indirectly. 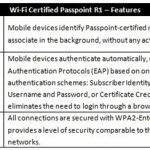 Foreseeing the demand for NFC’s user scenarios, Wi-Fi Alliance has recently updated its Wi-Fi CERTIFIED Wi-Fi Protected Setup specification, using the new “Tap-to-Connect” capability enabled by NFC extends the reach of Wi-Fi connection. In fact, as early as 2007, Wi-Fi CERTIFIED Wi-Fi Protected Setup has been the industry-standard solution for users to easily connect and protect Wi-Fi devices. 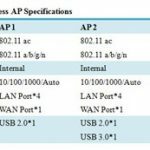 During the process of relevant Wi-Fi certification program, most vendors will also include the test of Wi-Fi CERTIFIED Wi-Fi Protected Setup as one of the primary considerations to seek the highest level of transmission security. 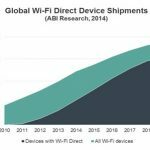 According to Wi-Fi Alliance, it points out that the collaboration between Wi-Fi and NFC will create a new security-protected connection called "Tap-to-Connect". 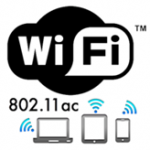 Wi-Fi CERTIFIED Wi-Fi Protected Setup now offers users three easy setup methods – Personal Identification Number (PIN), Push-Button Configuration, and NFC. In the future, the users won’t have to set a password and press any buttons, and it only needs the connection of NFC, with two or more NFC devices to begin the Wi-Fi connection of “Tap-to-Connect”. Then, Wi-Fi CERTIFIED Wi-Fi Protected Setup will automatically set the network name and start WPA2 (Wi-Fi Protected Access) with encryption so that the data transfer will have stricter protection and security. In other words, the usability of new Wi-Fi CERTIFIED Wi-Fi Protected Setup allows consumer electronic devices or smart home devices lacking the complete user interface, from cameras and gaming devices to refrigerators, thermostats and sensor security system, will be able to be connected with a simple tap through NFC to connect Wi-Fi and create an interconnection networks. Surpassing the limitations of user interface and device setup process on the past; only via “Tap-to-Connect”, the connection with Wi-Fi CERTIFIED Wi-Fi Protected Setup will be much safer and secured. 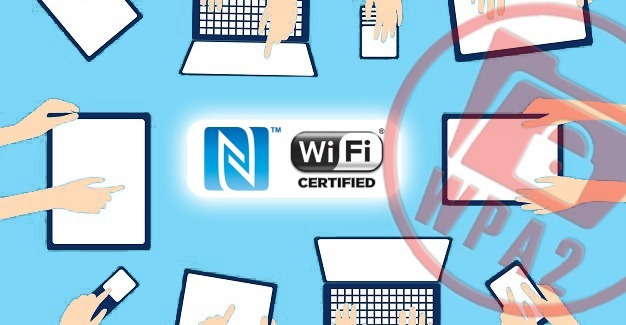 With the advantages of over millions of Wi-Fi certified devices in the market, this Wi-Fi CERTIFIED Wi-Fi Protected Setup is absolutely helpful for the developing NFC technology. For example, in the smart home and in-vehicle entertainment space, NFC allows Wi-Fi connection to be more convenient and rapid. Imagine that one friend, coming to your home or car, is able to directly use your secure network without asking the username and password in advance. Under this circumstance, it will greatly enhance the connection and communication needs of different devices, scenarios and spaces. As the authorized test laboratory of Wi-Fi Alliance for many years, Allion has won the first-wave ATL for Wi-Fi CERTIFIED Wi-Fi CERTIFIED Wi-Fi Protected Setup and Wi-Fi CERTIFIED Wi-Fi Direct Certification Programs with NFC, providing the complete certification service and ensuring the in-between convenience, security and usability. For further information, or any questions about Wi-Fi Certification Program, please contact service@allion.com. 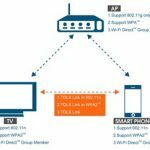 Operating your Wi-Fi network on the 5GHz band? 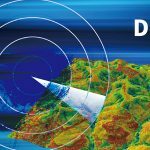 Make sure you deploy DFS first!